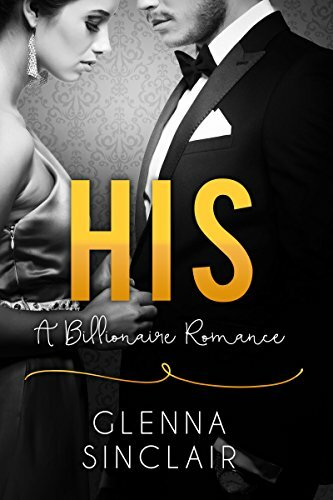 [PDF] HIS: An Alpha Billionaire Romance (Part Three) | Free eBooks Download - EBOOKEE! Description: Iâ€™m dreaming of Nicolas. The kiss feels so real that part of me hopes it isnâ€™t a dream at all, but then I feel a pain unlike any pain Iâ€™ve ever experienced in my life. I want to return to my dream it has been so long since Nicolas has touched me, and I yearn for him but I canâ€™t. The pain is so unbearable that I scream out for Nicolas and find he is at my side, the concern evident in his voice. Iâ€™m whisked away and it vaguely registers that the twins Iâ€™ve been carrying are about to enter the world. No comments for "[PDF] HIS: An Alpha Billionaire Romance (Part Three)".